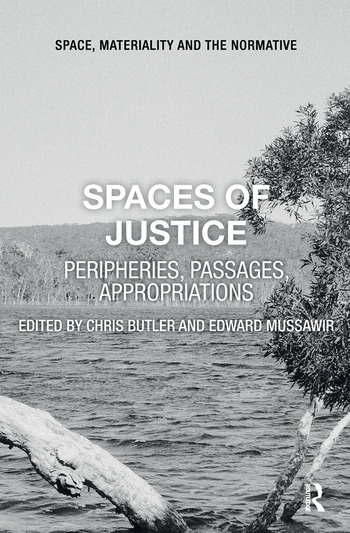 Chris Butler and Edward Mussawir are lecturers at the Griffith Law School, Australia. Chris researches in the areas of social theory, critical approaches to state power and urban political ecology. His book Henri Lefebvre: Spatial Politics, Everyday Life and the Right to the City (2012) is published by Routledge. Edward's research focuses on various themes in jurisprudence including jurisdiction, judgment and the work of Gilles Deleuze. He is the author of Jurisdiction in Deleuze: The Expression and Representation of Law (2011).